The holiday season is slowly approaching and as always, the new year comes with a bunch of new, upcoming travel destinations. We’re talking about emerging destinations or places that are often off-the-radar of the majority of travelers but that could easily and fast become the next Dubrovnik, Iceland or Cuba. 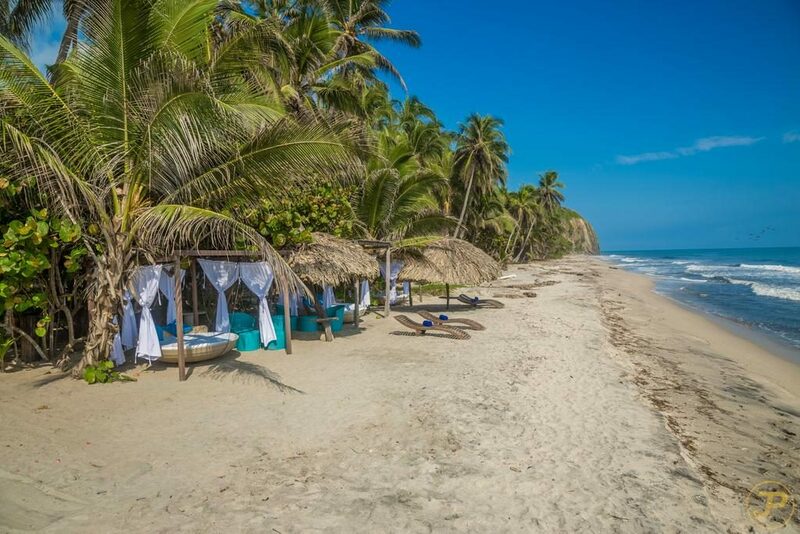 A beautiful beachside town in the Colombian Caribbean easily accessible on a short connecting flight from Bogotá. The town is surrounded by an important ecological region where you can watch wildlife so it’s perfect for an adventurous beach holiday. Palomino has some excellent boutique hostels where you can stay at the price of a backpacker hostel. Check out Tiki Hut Hostel or The Dreamer Hostel for a chill vibe near the beach. This small city in the province of Friesland was named European Capital of Culture for 2018 and for a good reason. 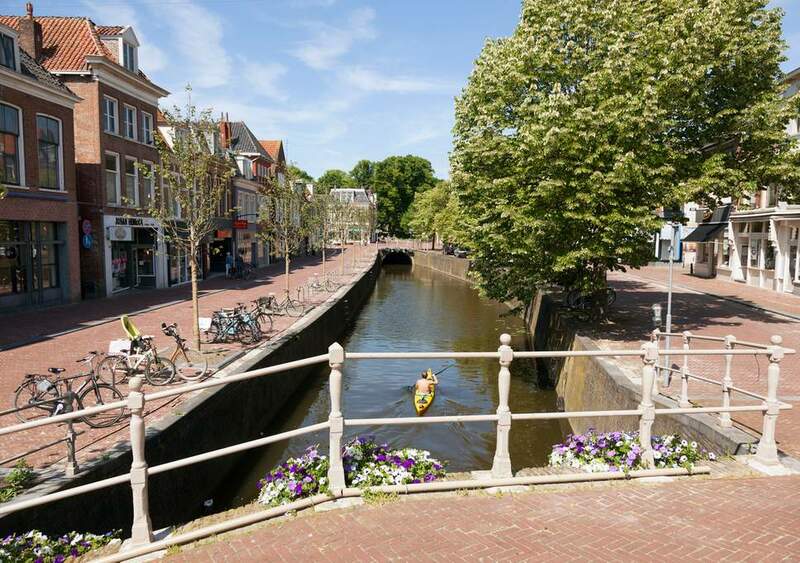 You will find many similar features that characterize Amsterdam – the canals, tons of bicycles, brown bars – but at an affordable price and with less crowds. 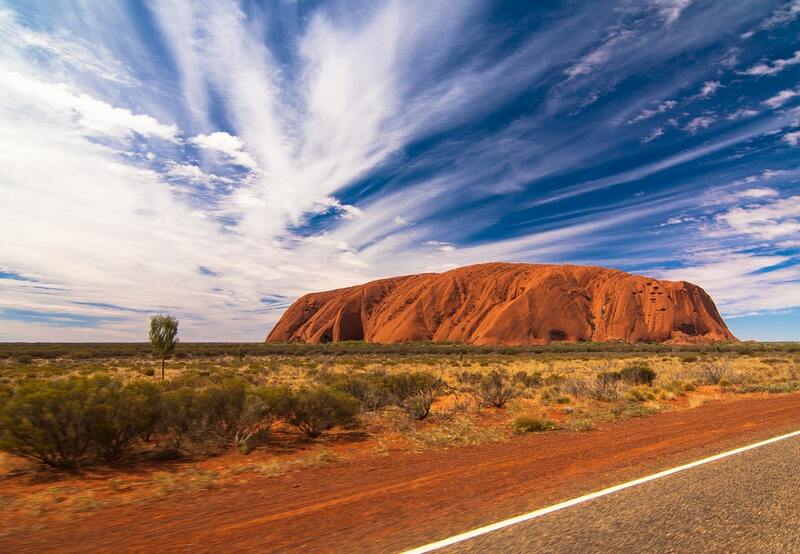 Central Australia is the heart of the outback region with Uluru being the most famous site. As of 2019 the Ayers rock will be closing to climbers aiming to preserve this spectacular monument. Despite the ban you will love this area for many other reasons; its notable color, the blue sky and the natural wonders. The Red Centre encompasses a vast area including the townships of Alice Springs, the MacDonnell Ranges and Watarrka National Park and Kings Canyon. You can fly to Ayers Rock via Qantas or Virgin Australia from almost all Australian capital cities (around 3h to 3h30 flight from Sydney and Melbourne) or you can fly to Alice Springs, take a scenic road trip from here and fly out of Uluru. Italy’s second largest region should be on every traveler’s radar, whether you are a food, wine or nature lover! 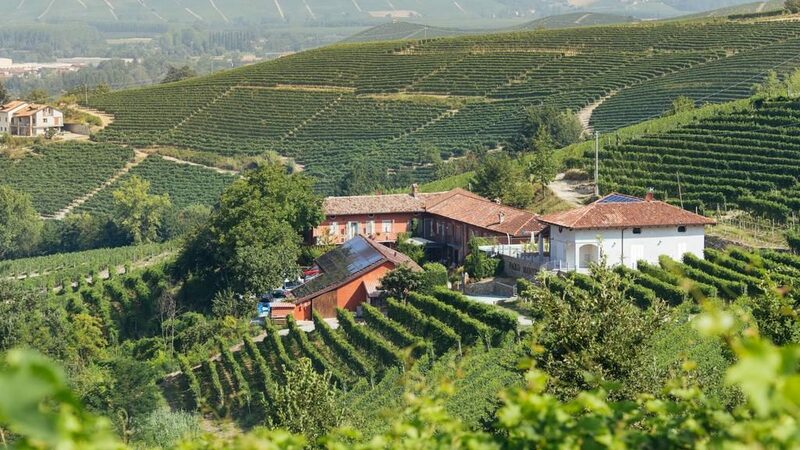 Fly to Turin and rent a car so you can easily move between towns and vineyards. Don’t rush your visit, it’s all about slow travel in this tranquil, pastoral landscape. The region is notable for its excellent food and wine; the town Alba even hosts an international truffle fair every fall. Stay with locals on an “agriturismo” or farmstay like Cascina Meriame in Serralunga d’Alba. The hosts Luisella and Paolo are fantastic people who will give you a very warm welcome and introduce you to their wine and let you taste their homemade products. Samarkand is the second largest city of Uzbekistan and lies in the valley of the Zerafshan river. 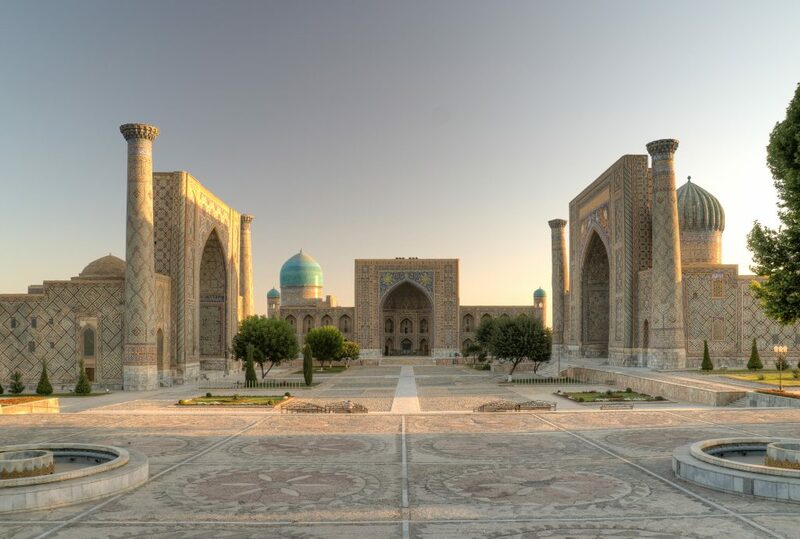 It’s one of the oldest cities in Central Asia and has been a major cultural centre for years. The city centre is a UNESCO World Heritage Site with a gorgeous medieval architecture. Samarkand Airport has direct flights to Moscow and Istanbul. Stay at Antica B&B, a family-owned property surrounded by a beautiful garden. Registan Square, Samarkand, picture by Wikipedia. Often overshadowed by its neighboring islands, Kauai is a green and adventurous paradise all nature lovers must visit. You won’t be surprised it’s also called the Green Isle 😉 The island offers some of the best hiking trails of Hawaii. The coastal Kalalau trail on the NaPali coast (north) is one of the toughest but is well worth the effort. More inland lies the Waimea Canyon, often called the “Grand Canyon of the Pacific”. Head to the Hanalei Bay for a refreshing break after the hiking. Pamper yourself at the Koa Kea Hotel & Resort or Koloa Landing Resort. Adventure travel is on the rise as travelers, young or old, seek an unique and challenging experience to spend their holidays. 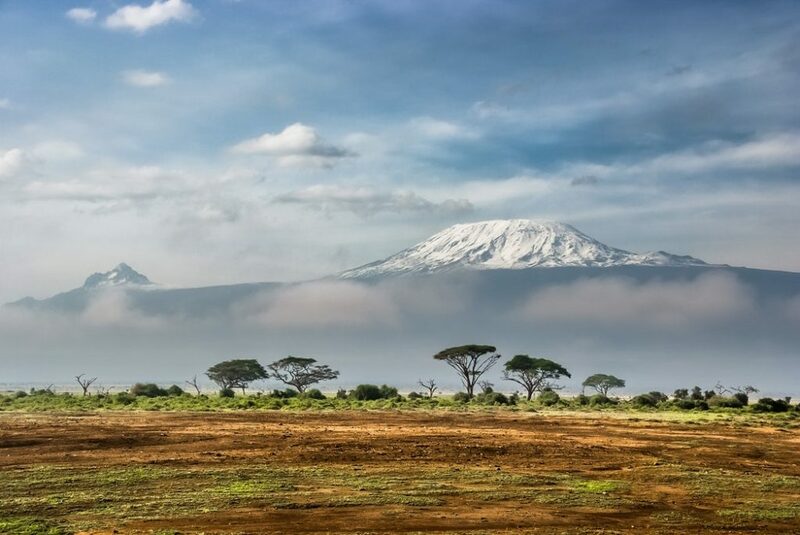 Standing 5,895 metres or 19,341 feet above sea level, it’s the highest mountain in Africa. The climb takes between five to nine days to complete, depending on your pace. This is a tough hike that requires some preparation and training! Combine your climb with a tailor-made safari to get a full African experience. This stunning desert wilderness lies four hours driving from the airport but is well worth the journey. Explore the landscape on a camel ride, a 4×4 or take a hike. 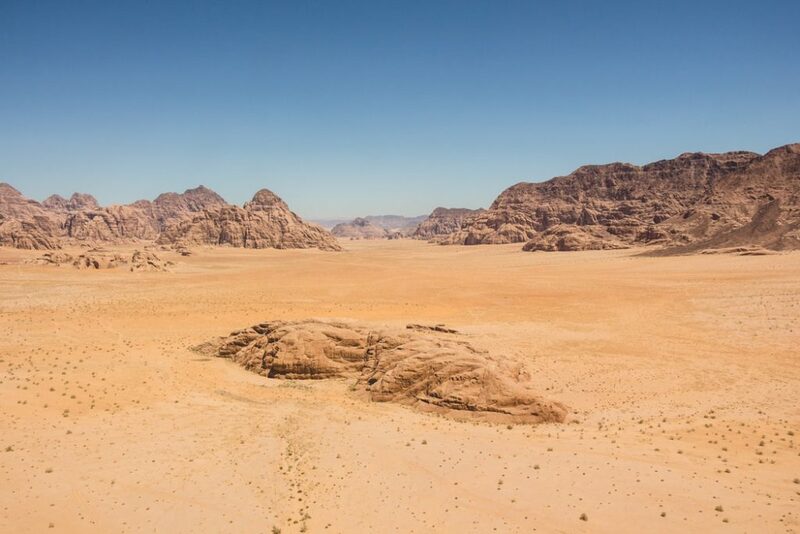 You can get a glimpse of the rolling sand dunes on a day trip from Wadi Musa or Aqaba but we recommend you to stay overnight and sleep under the stars, you won’t regret it! You can choose between a basic or luxury camp experience. Complete your trip with a visit to wonderful Petra, an archaeological masterpiece. Novi Sad, the second largest city in Serbia lies about 60min north of Belgrade and is set to be the European Capital of Culture in 2021. You will love the colorful and intriguing architecture and the relaxed atmosphere of this town. Its main attraction, the Petrovaradin Fortress, lies on the other side of the river and is home to one of Europe’s best music festivals, EXIT (from Jul 4-7, 2019). There are plenty of accommodation options, from this small boutique hotel to the Sheraton Novi Sad but make sure to book well in advance if you’re traveling during EXIT festival. 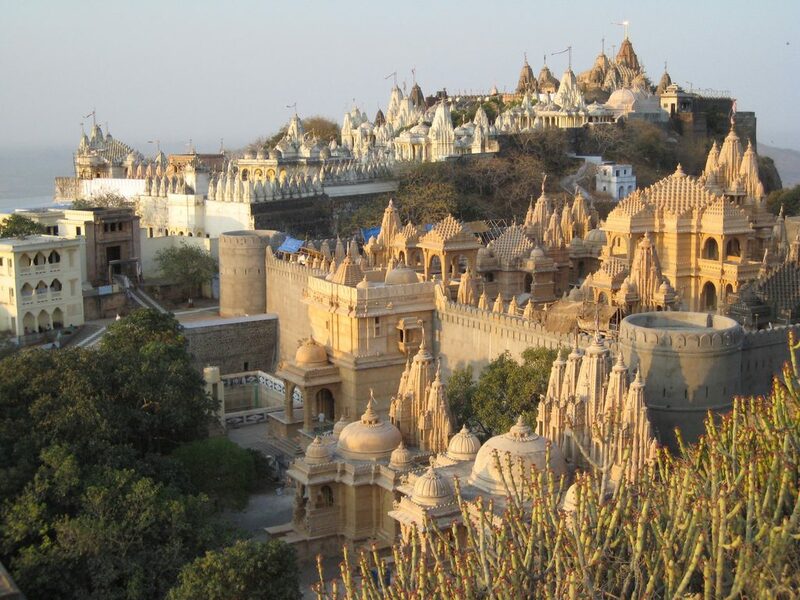 Gujarat province is often overshadowed by Rajasthan (the Golden Triangle) and Mumbai but 2019 looks promising for this Western region of India. 2 October 2019 marks the 150th anniversary of Mahatma Gandhi, born in Gujarat, with many celebrations but there’s more to see and do! It’s India’s most industrialized state with the country’s longest coastline boasting ancient temples, pristine beaches, forests and tribal areas. Travel to Ahmedabad airport, the only international airport in Gujarat, and get around by train or car. We’re closing our list with a nation you’ve probably never heard of: São Tomé & Príncipe. Now is the time to discover this African country in the Gulf of Guinea which consists of 2 volcanic islands, São Tomé and Príncipe. This tropical paradise features green, lush forests ideal for trekking and a coral reef lying just offshore which makes it a great snorkeling and diving spot. 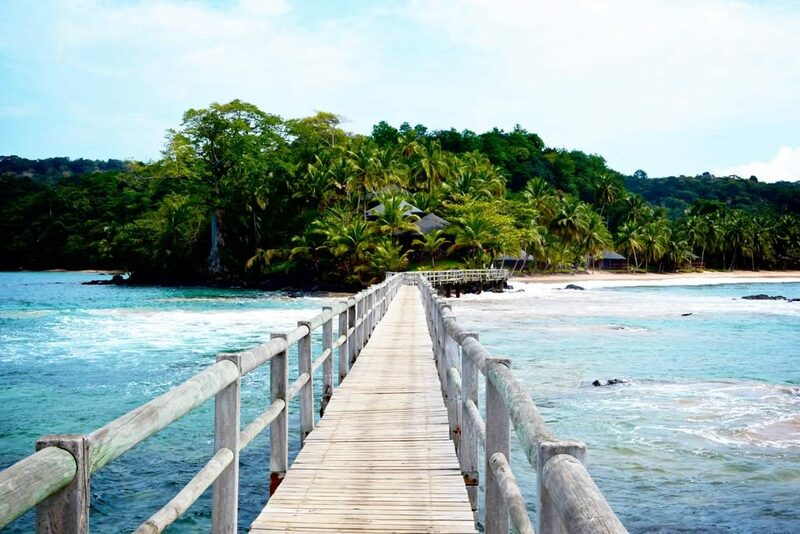 Ecotourism is growing and you will find incredibly luxury accommodation like the Sundy Praia Lodge or Bom Bom Príncipe in Príncipe or the Sweet Guest House, a budget-friendly option in São Tomé. You fly into São Tomé and from here on to its smaller sister, Príncipe. Contact us now for a personalized itinerary to one of these upcoming destinations and enjoy these relatively undiscovered places before the crowds arrive! Our travel consultants will research the most convenient flight connection, accommodation and activities.